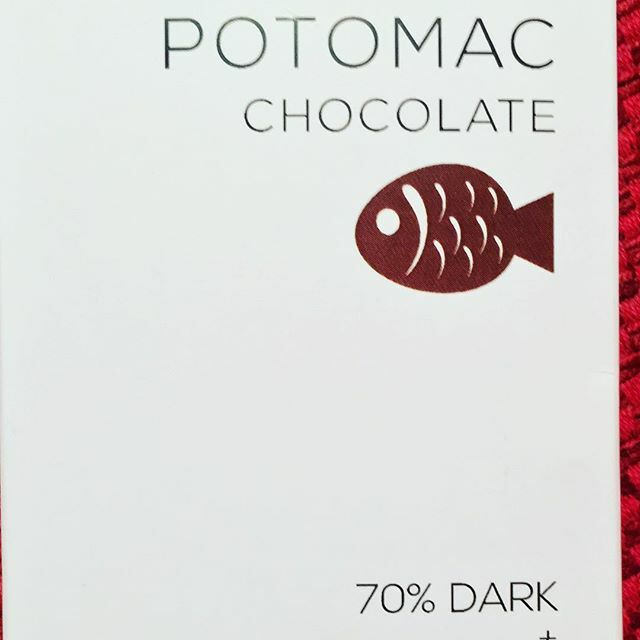 This bar is made with nibs in Woodbridge, VA. Ii is organic cacao beans and organic sugar. The beans are from Finca La Amistad in northern Costa Rica. It has a very nice red fruit finish.